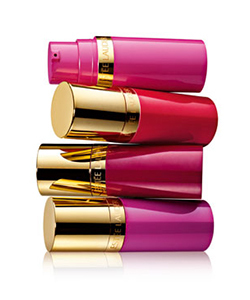 Mother’s Day is just around the corner and gifts that pamper are always well received! Some moms may be more “challenging” than others when it comes to gifts. 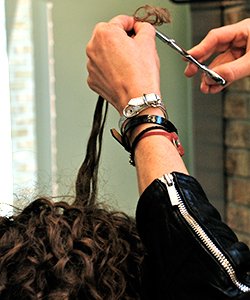 But showering mom with gifts for her curls and waves is a wonderful and unique way to give her something that’s truly just for her. 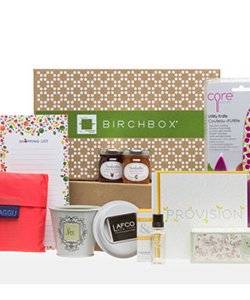 A subscription to a monthly beauty product box is the gift that keeps on giving. 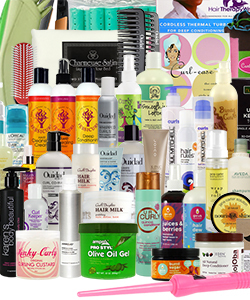 Each month mom would receive different products to try out. Show her she's not alone with this insightful (and cringe-worthy!) 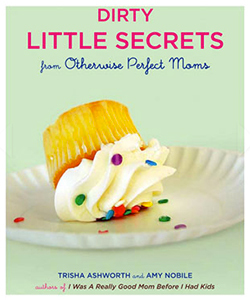 account of motherhood at its realest. 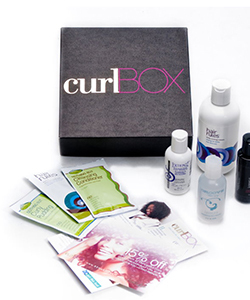 Give mom access to all of the benefits of a salon treatment from the comfort of her own home with the this gift. 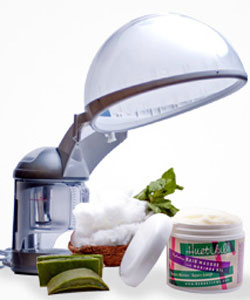 She can treat her hair or even give herself a facial with the Huetiful Hair Steamer. 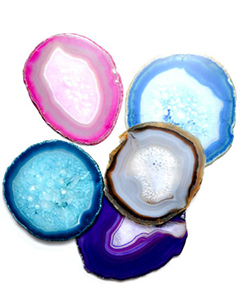 These colorful crystal coasters are perfect for resting a hot teapot or coffee mug on. 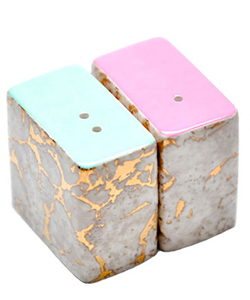 But most importantly, they'll spruce up your ma's breakfast table and her morning! A Styler Design Essentials Curl Mousse, Curl Junkie Curls in a Bottle or Jane Carter Nourish and Shine. 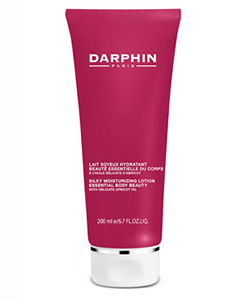 Make her blush with this cellophane-sheer cheek stain. 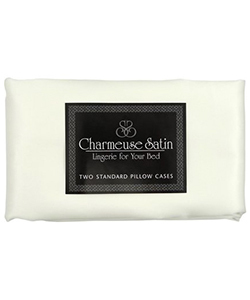 Silk or satin scarves, wraps and pillow cases are a luxe gift for “tender” curled moms who want to protect their tresses as they sleep: these make for a great accessory and can be worn to wrap and protect curls and serve double duty as an accessory. You may not be able to take her to Provence, but you can keep your maman smelling gorgeous with this set from La Collection de Grasse. 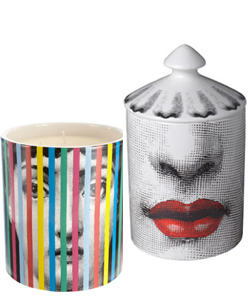 These pretty scented candles will add some well-deserved luxury to her living room. 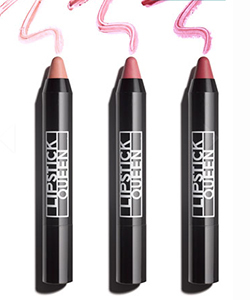 Gift your super chic mom these light tint lipstick crayons. She can carry them with her to the office, the grocery store, or on a night out. Chic Mom Find! 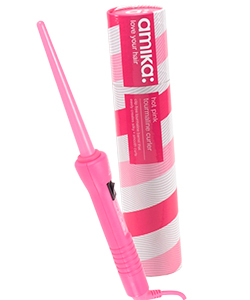 Discover the perfect hair dryer or styling tool at Loveamika.com! For moms who want a “fun” hair dryer or fancy print on their ceramic stylers, this is a must have! Show your critical mother-in-law that you really do have class! 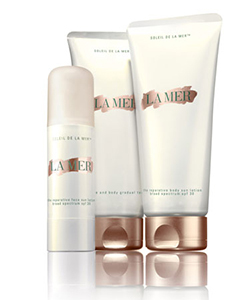 This new line includes a gradual self-tanner and sunscreen with all La Mer's famous skincare benefits. Is your mama all about fresh produce? This limited edition box is chock full of garden-inspired goods, including a mini herb and vegetable growing kit and a shopping bag perfect for the farmer's market. 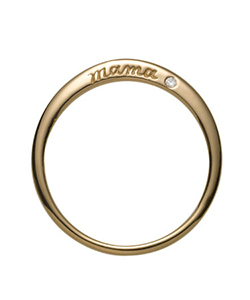 This lovely little gem will show Mom just how much you appreciate her after all these years. 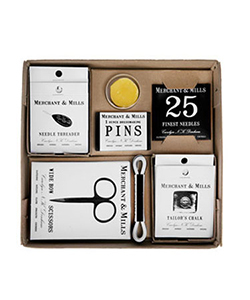 This set comes with everything your mother needs to sew up hems, fix buttons, and alter her (or your) clothes. 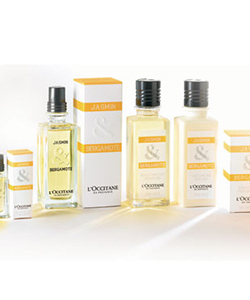 Help your hard-working mum take a load off with these bath oils mixed to combat fatigue and promote relaxation. 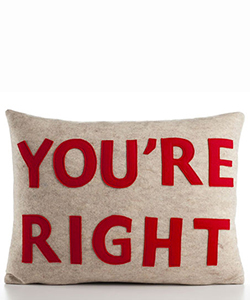 For the ultimate hostess with the mostess! Get your mom back for all those pancakes she made you as a kid. 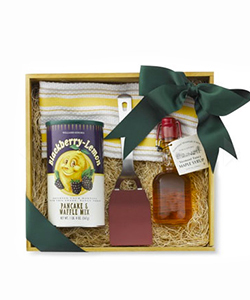 This set includes the provisions you'll need to prepare her a homemade breakfast in bed. Remind the matriarch in your fam that the day is all about her with this delectable honey-like scrub and long-lasting hydrating lotion. 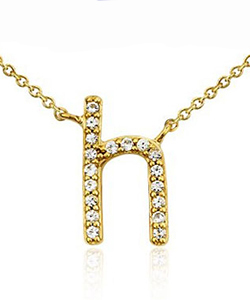 Gift this sparkler to a new mom so she can keep her little one even closer to her heart! The scent of just-ripe pears and a fresh white freesias is just as sweet as your mom. The one thing every mother wants to hear! 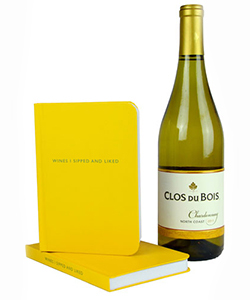 One of our favorite wineries has teamed up with the bright and quirky notebook company to create this custom limited-edition set. 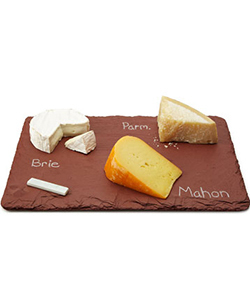 Perfect for Mom to enjoy a glass of vino while jotting down her favorite pairings, her to-do list, or both! 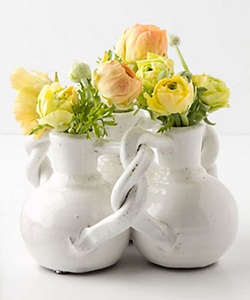 Add a spring touch to your mom's table with this three-in-one vase. Bonus points if you fill it with her favorite flowers.